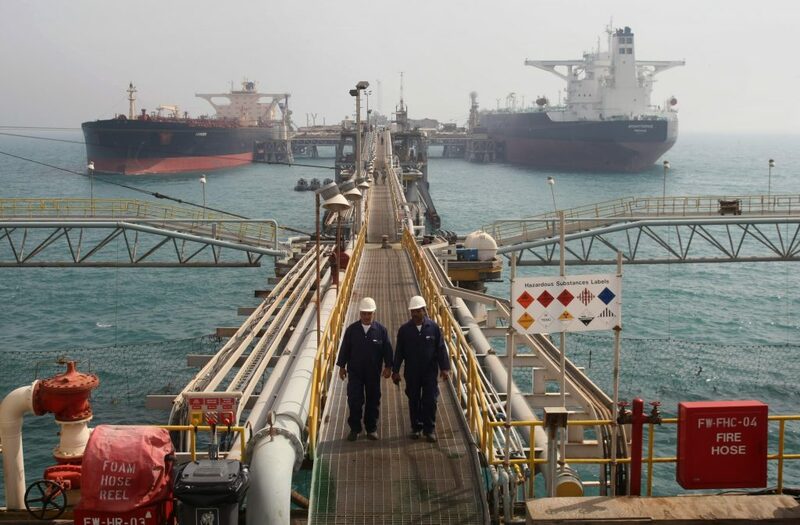 Angola recorded export earnings amounting to 253.3 billion Kwanzas (about 1.06 billion US dollars) from the sale of 49.8 million barrels of crude oil in May this year, according to the latest statistics issued by the Ministry of Finance. During the month, the oil exports, which account for the large bulk of the country’s export receipts, achieved an average price of 68.906 USD per barrel. Angola is the second biggest producer of crude oil in sub-Saharan Africa behind Nigeria. The figures represented a substantial increase from those recorded in the sma month last year, when the country received export earnings of 124.9 billion Kwanzas from the sale of 47 million barrels of crude at an average price of 50,949 USD per barrel. In April of this year, 233.7 billion Kwanzas were received from the export of 46 million barrels at an average price of 65.50 USD. © 2018 Uganda Oil l All Rights Reserved.